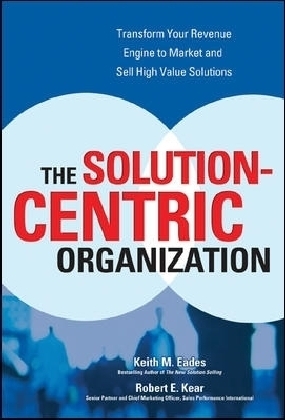 The Solution-Centric Organization provides a comprehensive framework for moving companies away from a product/price orientation to a successful, solution-centric approach that includes sales, marketing, communication, and a problem-solving mentality. 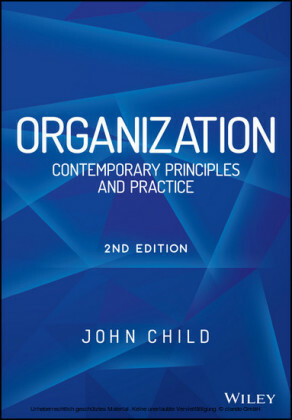 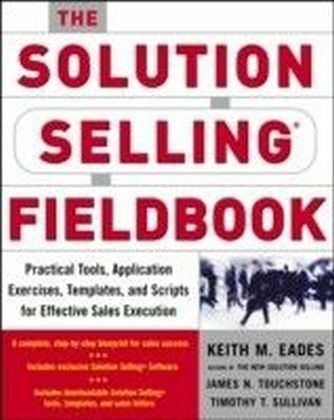 Written by the CEO and Marketing VP of Sales Performance International (SPI)_a company that has trained thousands of senior managers in the principles of Solution Selling_this business-building resource shows how to transform an organization so that it can better solve customers' problems, and thereby differentiate itself from the competition. 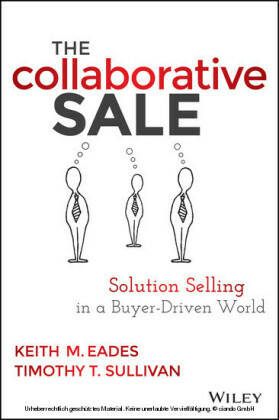 The Solution-Centric Organization takes managers step by step through:A New Sales Environment:provides the rationale for transforming a company into a solution-centric organization, fully describing the emerging emphasis on solution-centricity, the growing trend in solutions focus, and common reactions to sales performance problems in business todaySolution-Centric Concepts and Principles: explains the essentials of solution-centricity and how to embrace them, exploring the implications for sales, the kinds of organizational transformations needed to become solution-centric, and the dangers of "pseudo solutions"A Practical Framework to Drive Performance Improvement: offers a systemic approach for aligning marketing and sales functions to support solution-centric behavior and integrate those activities to improve revenue generationSales Performance Health Check_presents a methodology for assessing where systemic factors have a negative impact on overall sales performance, featuring objective assessment criteria for each of 26 performance areas and numerous templates and tools for understanding customer problems and needs Designed to help organizations capitalize on the realities of 21st century business, this essential management guide contains clear starting points for moving a company to the powerful solution-centric model, plus practical benchmarks for measuring the success of the transformation. 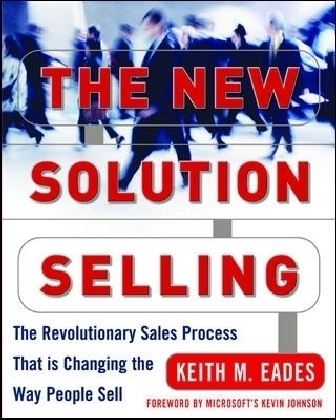 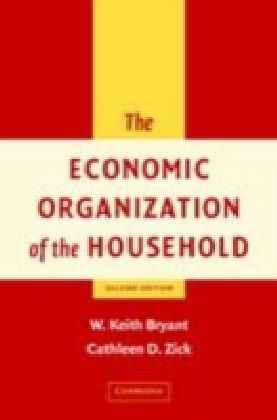 Authoritative and easy to use, The Solution-Centric Organization equips forward-looking companies with all the concepts, methodology, and techniques needed to reap the rewards of becoming solution-centric: significant competitive advantage, larger sales volume, increased revenue and profit, higher employee morale, and greater customer loyalty.